Increase traffic to your listing with Auctiva's FREE Scrolling Gallery. 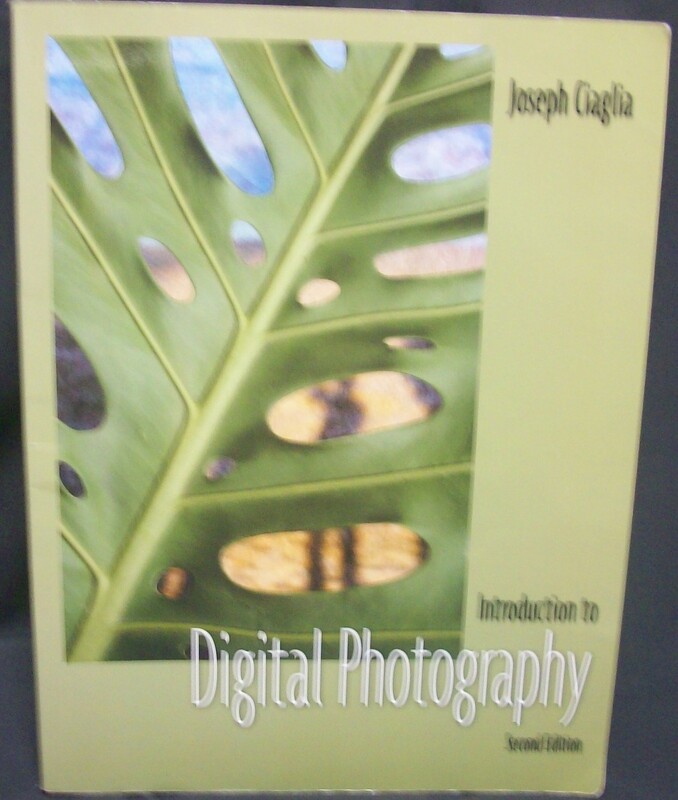 Digital Photography by Giaglia Joseph Prentice Hall, 2004, ISBN:0131175157 Softcover in good condition, text is clean and unmarked, binding tight. Cover is clean and shows little signs of wear. This is a great book for the new digital camera user. It covers digital imaging, image capture and storage, basic editing, beyond basic editing, digital printing and electronic publishing. B W illustrations, Color illustrations, index, 120 pages. Powered by Turbo Lister The free listing tool. List your items fast and easy and manage your active items.